Cook sausage and onion in large skillet over medium-high heat 5 minutes or until sausage is crumbled and no longer pink, stirring occasionally; drain. Add Sloppy Joe sauce, cream cheese and water. Reduce heat to low; simmer 5 minutes or until cheese melts, stirring occasionally. Select either mild or hot Italian sausage based on preference. 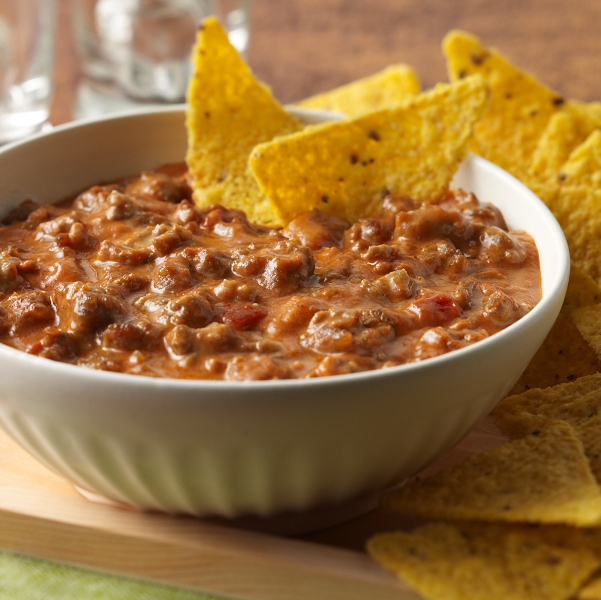 Mild results in a sweeter flavored dip, while hot gives the dip a little kick. Turkey Italian Sausage also may be used in place of pork.